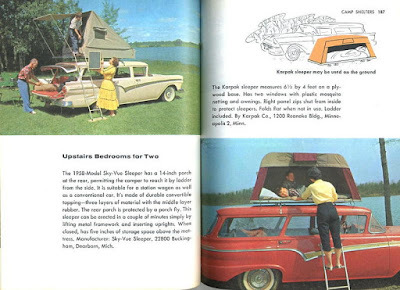 This Push Button Camper was presented in The Ford Treasury of Station Wagon Living, Volume 2, which I picked up in at the Inquiring Minds book store in New Paltz, New York. So nice to see that theses independents still exist. 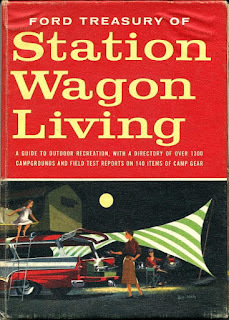 Written in 1958 it seems to capture the essence of an ideal America - a time when prosperity was high and Americans had disposable income, and time to spend in the great out doors. 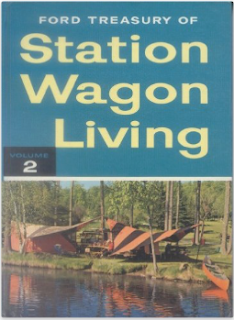 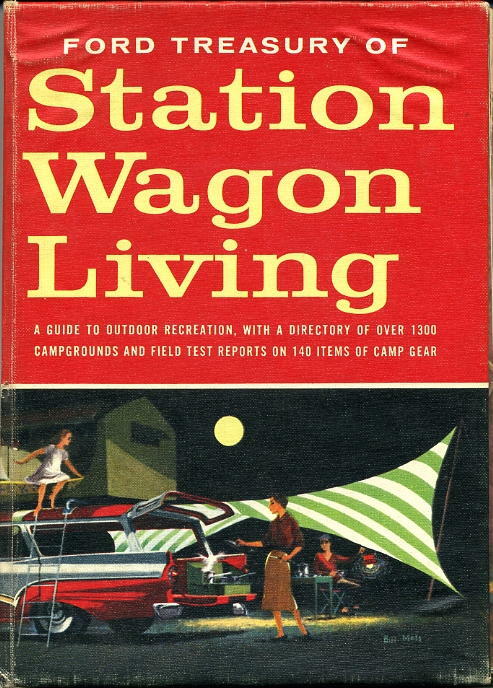 The book, which shows how life is better with Ford station wagons, also serves as a guide to the enjoyment of the great outdoors. 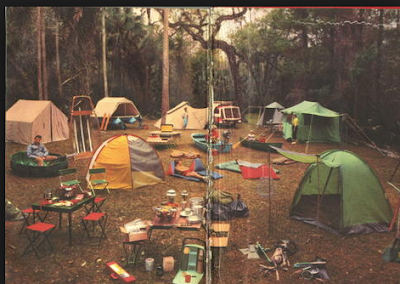 It includes campsites to visit and products to buy, most of them made in the U.S. 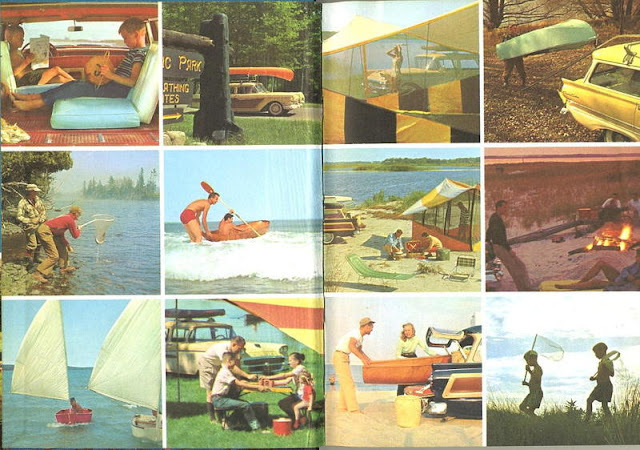 It's a snapshot that evokes Kodak's Colorama series. 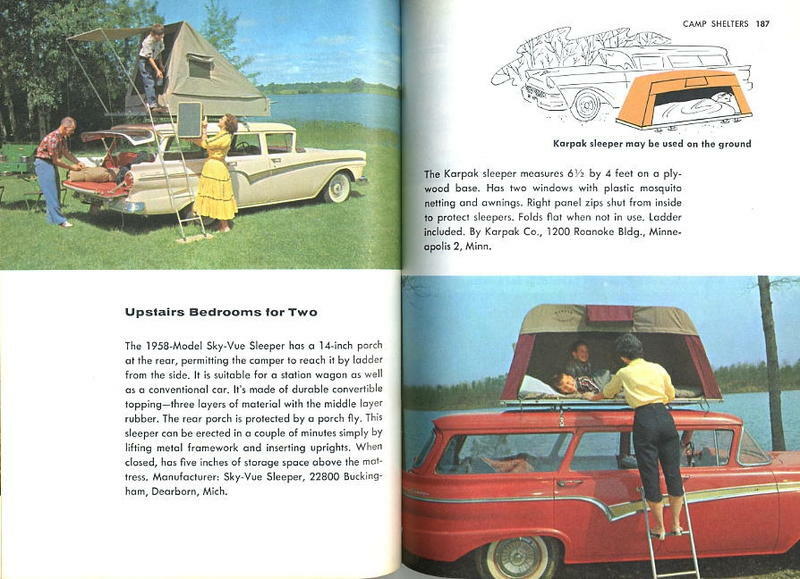 The introduction discusses the innovations that took place since the previous volume, and the prize innovation was the this push button camper concept car. With the push of a few (clunky - see the video) buttons, a boat folds out revealing a tent and a portable kitchen complete with canopy. 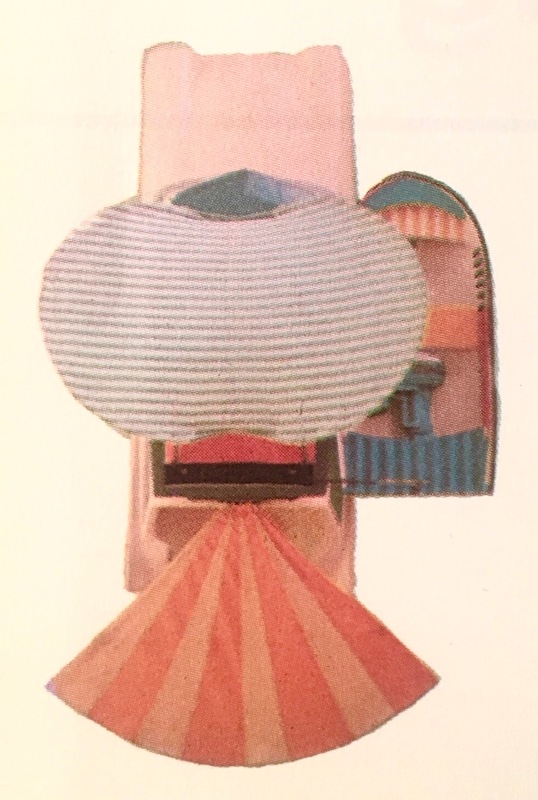 The concept even has it's own Chitty Chitty Bang Bang type graphic showing the contraption from above. 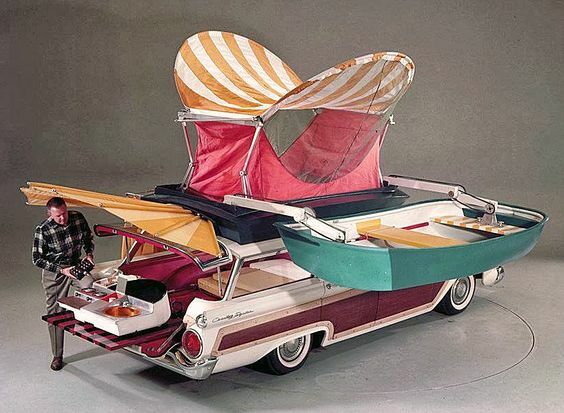 Kitschy newsreel type film - "While dad is out boating, mom gets the meal ready, in case he doesn't bring back any fish"